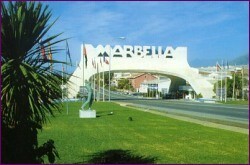 Marbella, Spain is not an option for those looking for cheap surgery. Spanish prices are not much less than in the UK. If you want to indulge yourself the services here are of the highest standard. Dr Hector Valdes Over 20 years of experience of plastic, aesthetic, corrective and reconstructive surgery. Click the link to read more .